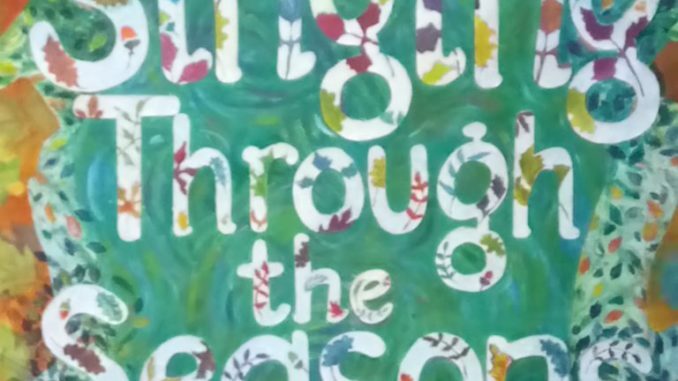 Burngreave based mental health charity, SAGE, run a women’s community singing group Singing Through the Seasons every Monday (term time) between 12.30-2.30pm, at The Welcome Centre, Nottingham Street. 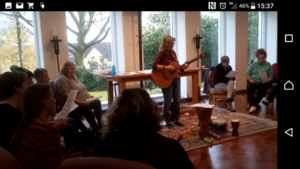 The Singing Through the Seasons group are currently doing a number of workshops and rehearsals in anticipation of ‘Sing Away The Blues’ – a public concert collaboration with three other Sheffield choirs (Body of Sound, Carfield Community Choir and Purple Cats Community Choir) at Sheffield Cathedral on Friday 8th February 2019. This will be the first concert of its kind for the group and will function as a public celebration of the power of community, singing and teamwork. You can follow the group’s progress here in the Burngreave Messenger where we will be documenting the member workshops, the event itself and how you can get involved. The first session of the new term will begin on Monday 7th January 2019. Please contact Louisa Bruce or Helen Walsh on email enquiries@sagesheffield.org.uk or call 0114 273 7718 if you’d like to register your interest in attending the group or learn more about the ‘Sing Away The Blues’ concert.